These forms are in Portable Document Format (.pdf) and are best viewed with the free Adobe Acrobat Reader plug-in. If you do not have a copy of Adobe Acrobat currently installed on your computer, you will need to download and configure a copy before accessing these files. 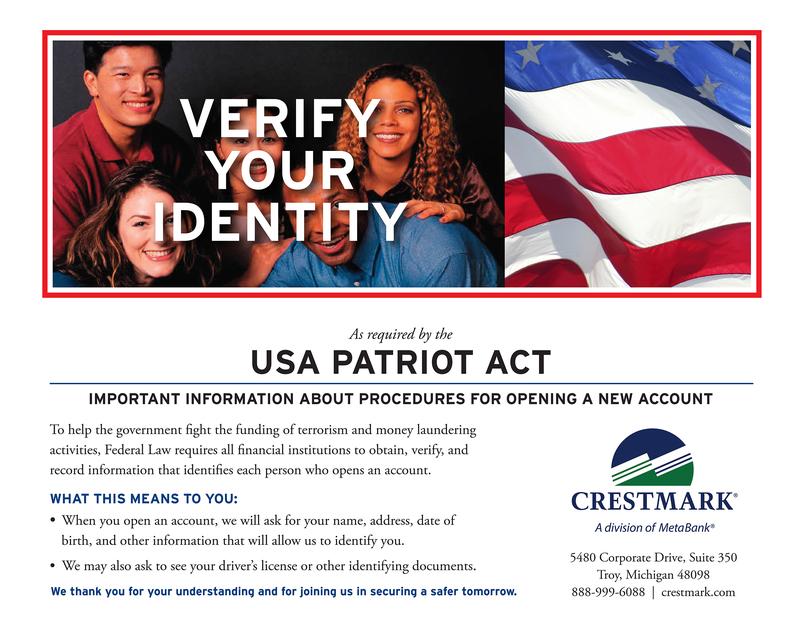 Pursuant to the USA Patriot Act, you will be asked to identify yourself when opening any new accounts.